Feeling a little mischievous? If you're looking for fun and easy April Fools' prank ideas, you've come to the right place. 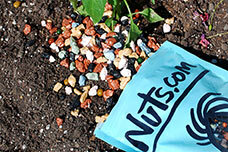 At Nuts.com, we've taken "nutty" to a whole new level with pranks you can pull on family members, friends, coworkers, frenemies, and any of the other unsuspecting people in your life. Don’t miss out on the opportunity to share some laughs (and tasty treats) this April Fools’ Day! These kid-friendly pranks are sure to get a few giggles from your little ones. Get the whole family in on the fun! 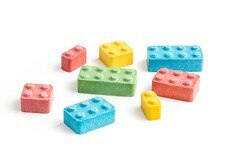 Replace your kids’ Lego bricks with Candy Blox. 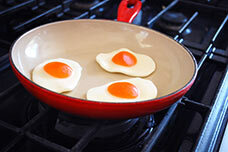 Serve your family gummy fried eggs for breakfast. 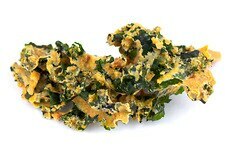 Empty out a bag of potato chips and replace them with kale chips for your kid’s school lunch. 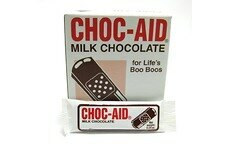 Pretend you got a boo-boo and ask your little one to bring you a Band-Aid from the first-aid kit, which you've stocked full of Chocolate Band-Aids! Give your kids “moldy vegetables” with dinner (these are actually freeze-dried broccoli bites). 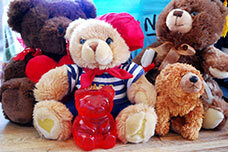 Swap your child’s teddy bear for a giant 3.5-inch-tall gummy bear. Pretend you found some cool rocks in the backyard, and surprise your kids when you bite into one! 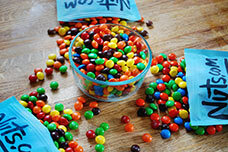 Mix M&M's, Skittles, and Reese’s Pieces into one bowl. They look the same, but they all taste different! *Make sure to add our Skittles and Reese’s Pieces to your cart, too. Don't let April Fool's Day be just another day at the office! Make it a day for your co-workers to remember with one of these unconventional (yet harmless) pranks. 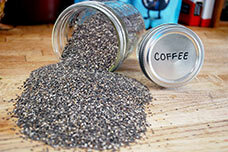 Swap out the office coffee grounds for chia seeds. 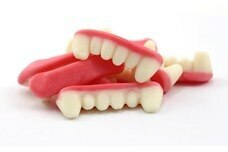 Freak your co-workers out that you left your dentures in the office kitchen. 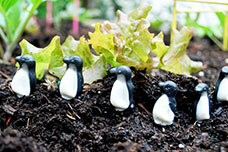 Set up a scene from Happy Feet or March of the Penguins on someone’s desk at the office. Deliver a 25 lb. 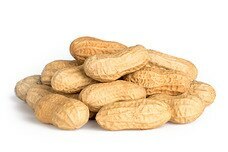 case of peanuts to your co-worker’s desk. 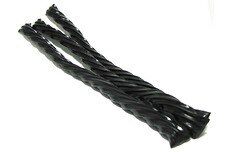 Replace all pens in the office with black licorice Twizzlers. 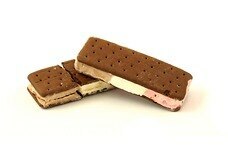 Bring your co-workers astronaut ice cream instead of the usual frozen yogurt run. Friends and significant others are some of the most fun people to prank on April Fools’ Day! Try one of these friendly tricks on them. 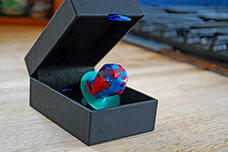 Prank your girlfriends that you got engaged with a Ring Pop. 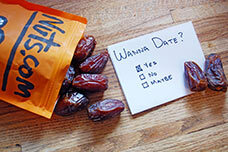 Ask someone ”out for a nice date” and take them outside and give them a dried date. 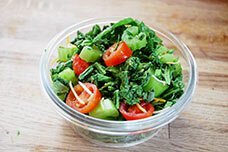 Tell your friend you’re bringing her a salad and give her a bowl of freeze-dried spinach. 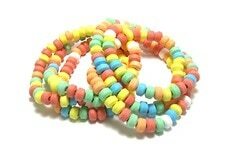 Surprise your girlfriend with the World's Biggest Candy Necklace. 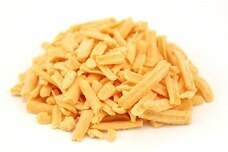 Fill a friend’s bag with freeze-dried cheddar cheese. 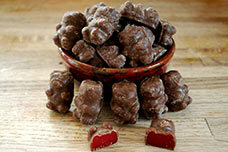 Give chocolate covered cinnamon bears to someone who loves chocolate, but not cinnamon. 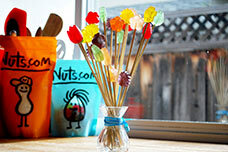 Surprise someone with a bouquet of gummy flowers. 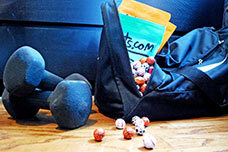 Replace the family sports equipment with these chocolate sport balls.